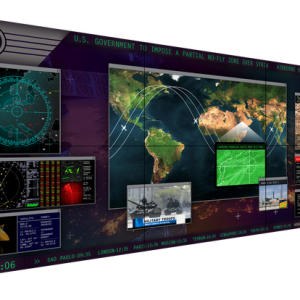 An ultra thin and near-seamless matrix of displays provides critical content to your staff in high definition The next-generation Matrix Data Wall System delivers a new level of visual performance and is optimized for uninterrupted 24×7 operation. This immersive, flexible Matrix solution combines the industry’s thinnest profile ultra-narrow bezel LED LCD wall system that supports extended operation, requires minimal installation space and provides outstanding improvements in design and service. 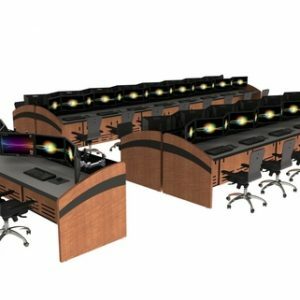 The screens can be arranged in numerous configurations to create an enormous image and can easily be switched to show multiple images on each screen. 7X24 network operation task chairs intended for operators sitting for long periods of time within a critical facility environment. 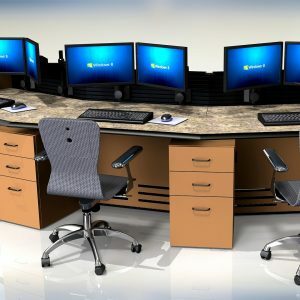 Professional computer chair that can be used in conjunction with furniture grade console solutions within the demanding network operation center environment. 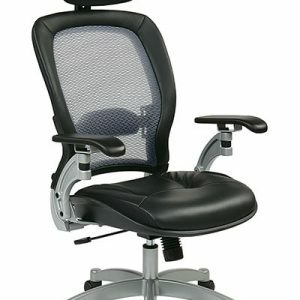 Mesh seat chair with optional adjustable headrest. Thick padded mesh contour seat and air grid back with adjustable lumbar support. Adjustable headrest available. One touch pneumatic seat height adjustment. 2-to-1 synchro tilt control with adjustable tilt tension. Height adjustable angled arms with PU pads. A state of the art LCD mounting system for the Command Watch console line of products Bild monitor arm system is a highly configurable solution for multi-monitor applications. With endless configurations between 2 and 16 displays. 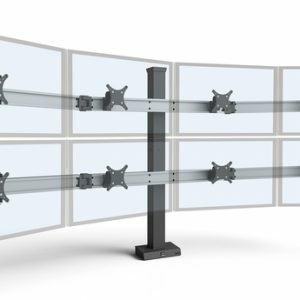 Monitors can be mounted flat or in an arch.The arm system enables the user to build, adjust and adapt with ease for their specific application.